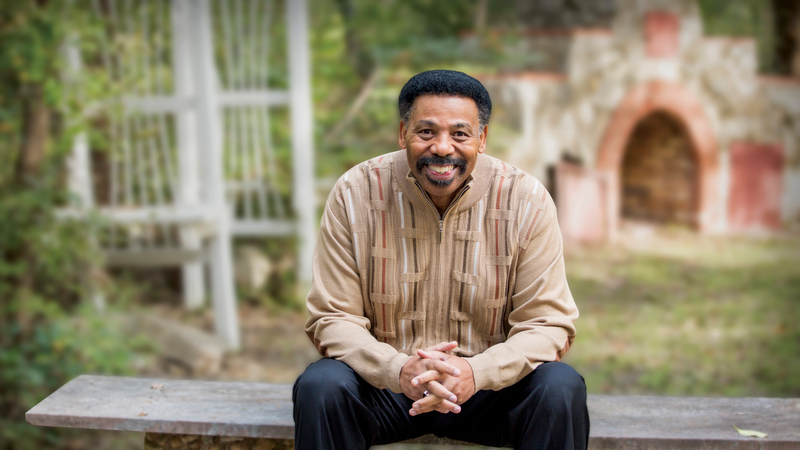 Most of us believe passionately in contributing to our children’s physical, social, and intellectual development. We make sure they have clothes and shelter. We try to see that they eat right, get enough sleep, and monitor their friendships. We also do everything possible to make sure they succeed at school. 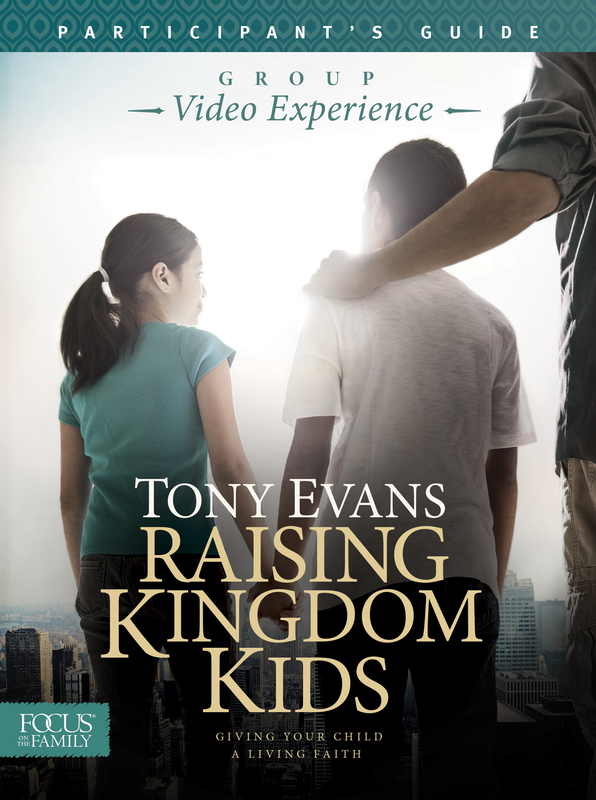 Featuring the inspiring teaching of Dr. Tony Evans, this six-week DVD-based curriculum calls and instructs parents to raise God-following children who are also spiritually strong and prepared to take on the assignments God has for their lives.